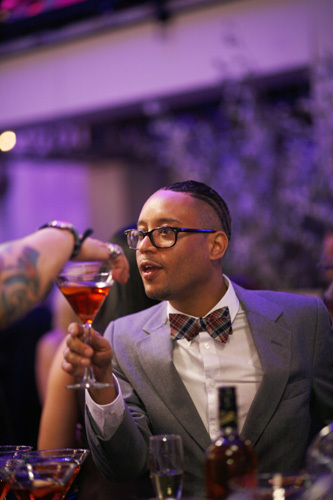 Launched in 2009, the Manhattan Cocktail Classic has gone from strength to strength over the past few years, evolving into one of the premier cocktail festivals in the world. 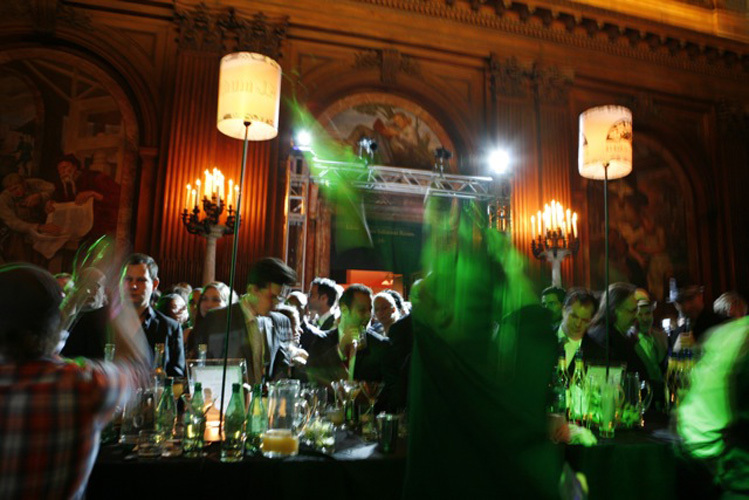 The highlight is always the opening night Gala at the New York Public Library, one of the most over-the-top, wacky, and awesomely extravagant parties you’re likely to ever go to—think Night at the Museum meets Cirque de Soleil, with a rave in the basement and some of the best bartenders in the country making drinks everywhere you turn. 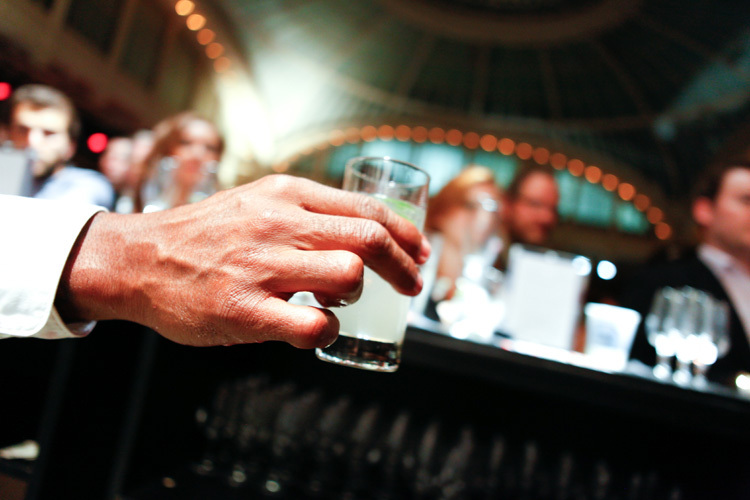 But there’s a lot more to the five-day festival as well, especially if you’re looking for an education from some of the leaders in the spirits and bar business—the many tastings, lectures, and classes are well-worth checking out. The New York Times’ Robert Simonson reports on some of the new offerings this year as well, including a cocktail-pairing dinner with Eric Ripert at Le Bernardin on May 20, and a tequila and mezcal gathering at Mayahuel. The festival runs from May 17-21. Tickets go on sale at noon tomorrow (March 15) and will be available at manhattancocktailclassic.com.